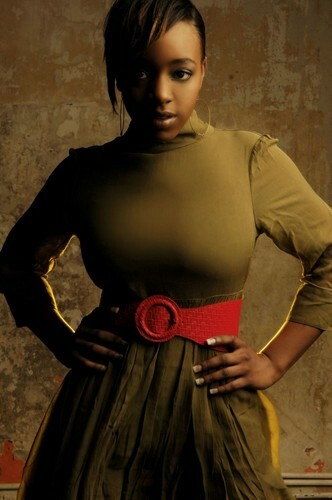 Profile : I go by the name Rj* and I recently took part in Miss Jamaica UK 2007 (Beauty Pageant). I reached the Top 7 girls and won best smile. Since then I have been a few modelling events. I'm fun, out-going and I have a very creative personality. .
Can't find the person you're after?